This An Exact Representation of the English & French Fleets Under the Command of Rear Admiral Nelson off the Mouth of the Nile. 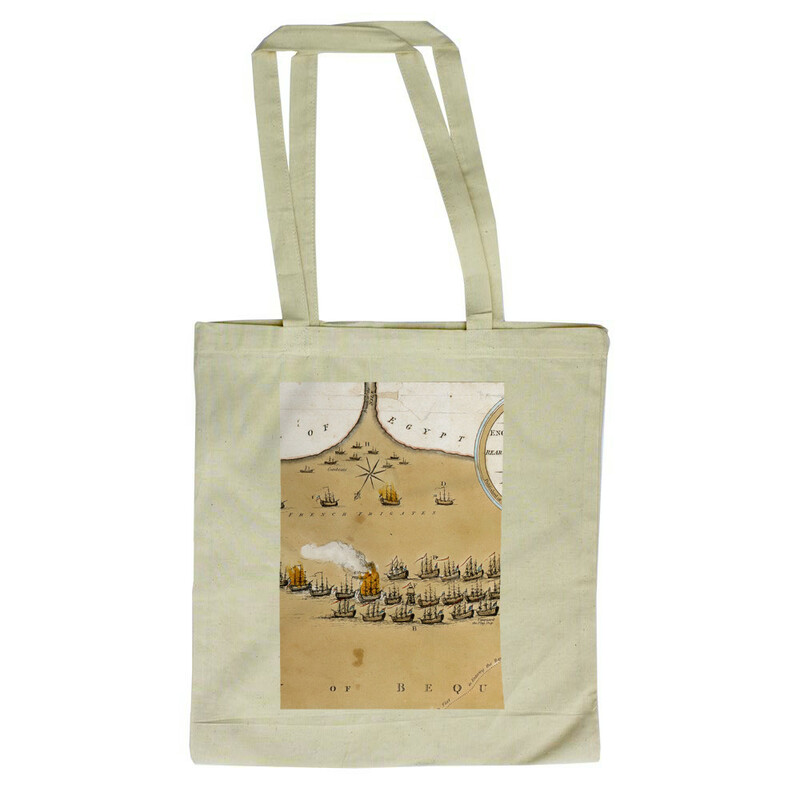 Tote Bag is created using state of the art, industry leading Digital printers. The result - a stunning reproduction at an affordable price.